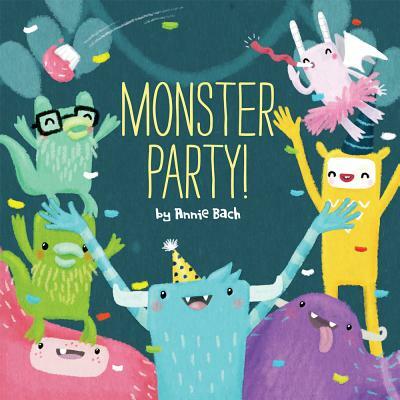 Monster's invited -- and monster's delighted! Come and join the monster bash. There's spinning and pinning, high-fiving and jiving, and munching, crunching, and buggy-food lunching. But when it all ends, Monster must leave his fun-loving friends. There's crying and sighing -- until Monster discovers a happy surprise waiting for him at home. This wacky celebration will be a hit with kids!